Nestled in the heart of Eglinton and Mt. 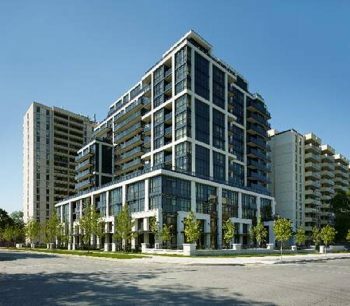 Pleasant, Roehampton is a single-tower, 16 storey apartment building developed by KG Group and one of the first projects to achieve the Toronto Green Standard Tier 2 requirements. Roehampton offers occupants innovative features to maximize health, comfort, and savings through sustainable design.